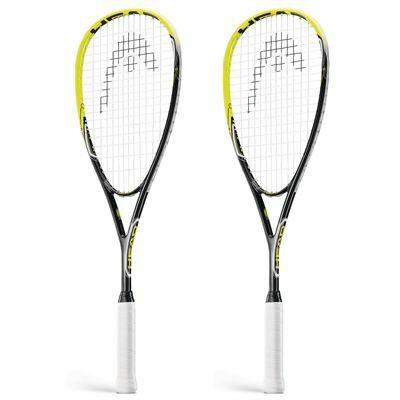 The Head AFT Blast 2.0 squash pack includes two 160g (5.6oz) rackets strung with a durable synthetic gut string. Each racket incorporates a big 77.5in2 (500cm2) head for extra power and a hybrid throat delivering a good blend of power and control and making them suitable for players seeking all round playability. The rackets are head heavy balanced for improved stability and spin and feature the Amplified Fibre Technology that increases stiffness to deliver even more power. 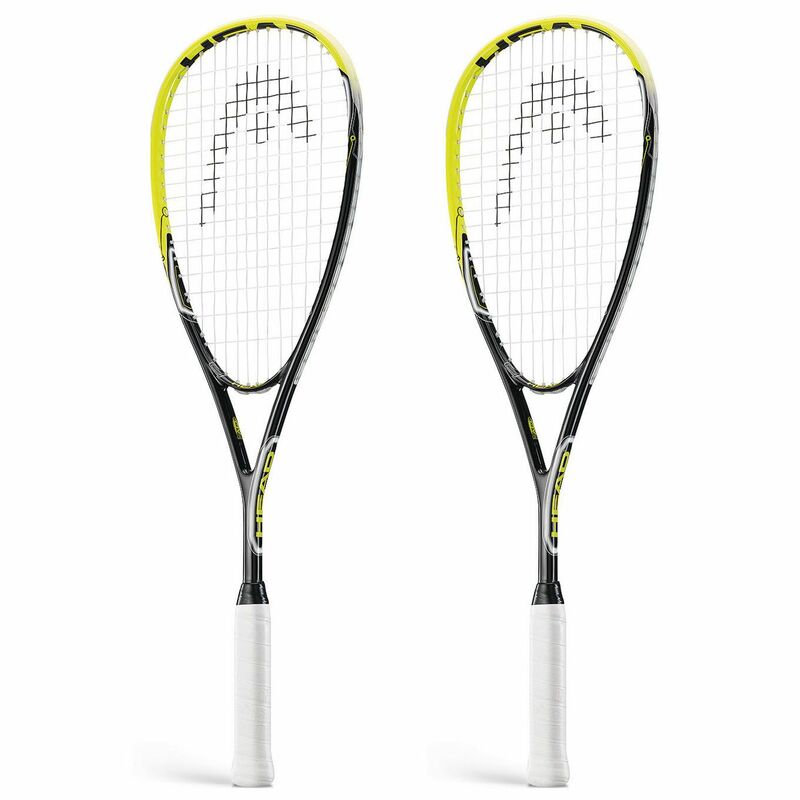 for submitting product review about Head AFT Blast 2.0 Squash Racket Double Pack.